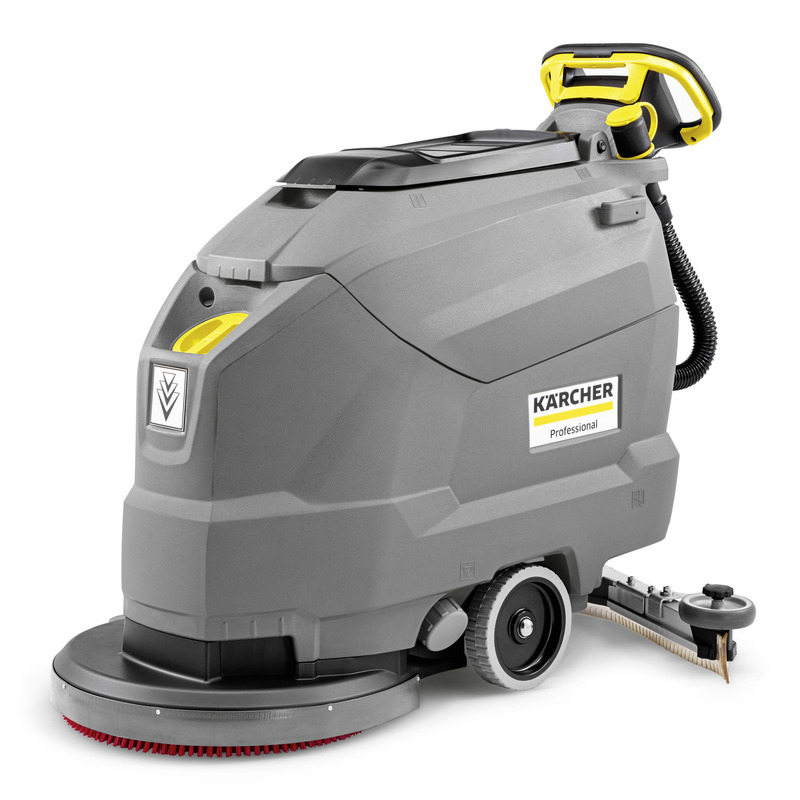 BD 50/60 C Ep Classic 11270020 https://www.kaercher.com/tn/professional/floor-scrubbers-scrubber-dryers/scrubber-driers/walk-behind-scrubber-driers/bd-50-60-c-ep-classic-11270020.html The ideal entry-level model: BD 50/60 C Ep Classic walk-behind, mains-operated scrubber drier with disc technology and 60 litre tank for an area performance of up to 2,000 m²/h. 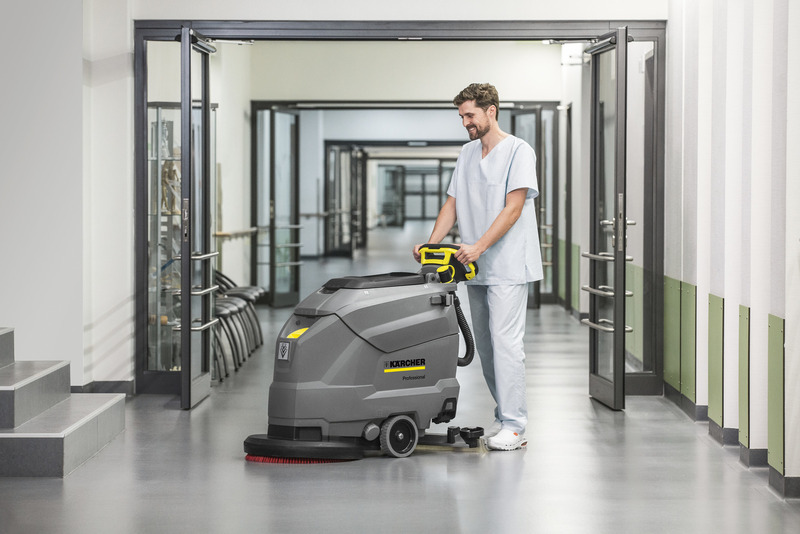 The ideal entry-level model: BD 50/60 C Ep Classic walk-behind, mains-operated scrubber drier with disc technology and 60 litre tank for an area performance of up to 2,000 m²/h. The compact BD 50/60 C Ep Classic delivers maximum cleaning performance with minimum equipment. Machine features have been reduced to the most important settings and functions for efficient use. The EASY-Operation system makes the machine very easy to operate. This compact machine is very manoeuvrable and offers the operator a clear view of the area to be cleaned. In addition, this mains-operated scrubber drier with disc technology is also very affordable. The BD 50/60 C Ep Classic is ideal for both occasional and continuous use.